There are a number of theories why the city is being called “Hot-Lanta”. Some say that it is because of the vibrant nightlife and the cultural scene, others attribute it to the number of fast growing businesses that reside in the area or maybe it is just because of the scorching hot weather that settles in during the summer. 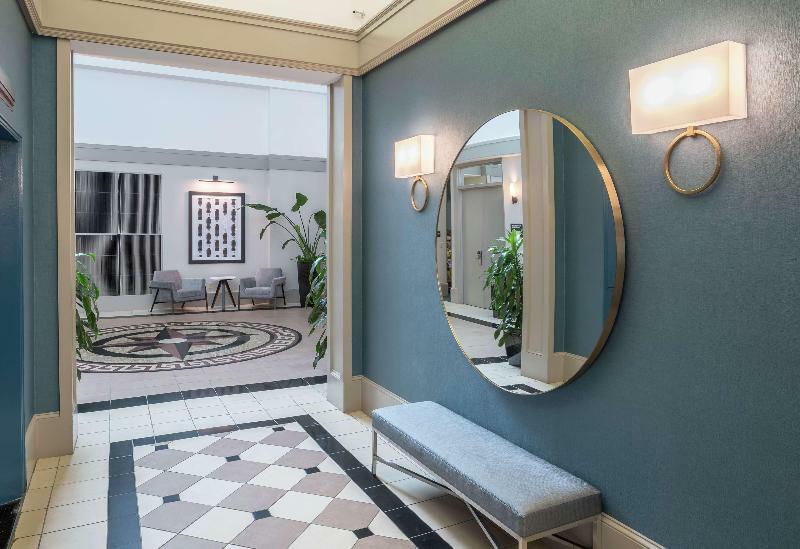 Regardless of the exact origin of its nickname there are plenty of reason to visit and this hotel sits just mere minutes from some of the city's best shopping, dining and cultural attractions. Guests will be at 500 metres from the NEW World of Coca-Cola and a 5-minute walk from the CNN world headquarters. For those who are looking for some entertainment of just for some fun outside the Centennial Olympic Park and the Georgia Aquarium are just over a kilometre away. The venue itself offers a broad range of services and amenities to make ones' stay exceptional.